"I was amazed. 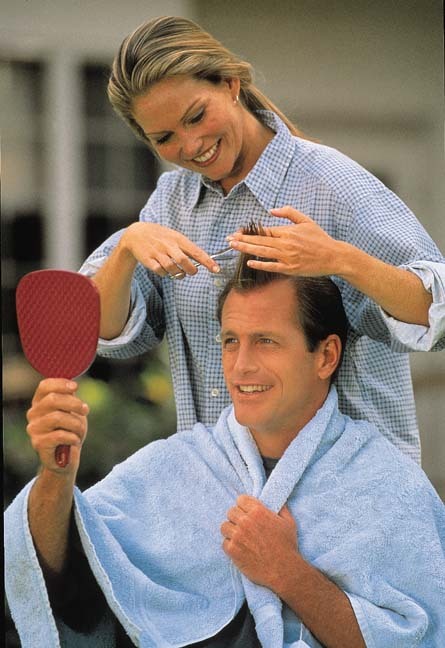 It was more effective than Rogaine." Dr. Greenberg, Clinical Professor of Dermatology (Detroit News). "What an amazing product! Although I have only been using your products for three weeks, many many new hairs are already appearing over my three big bald areas. Especially being female, hair loss is in the very least a traumatic experience."